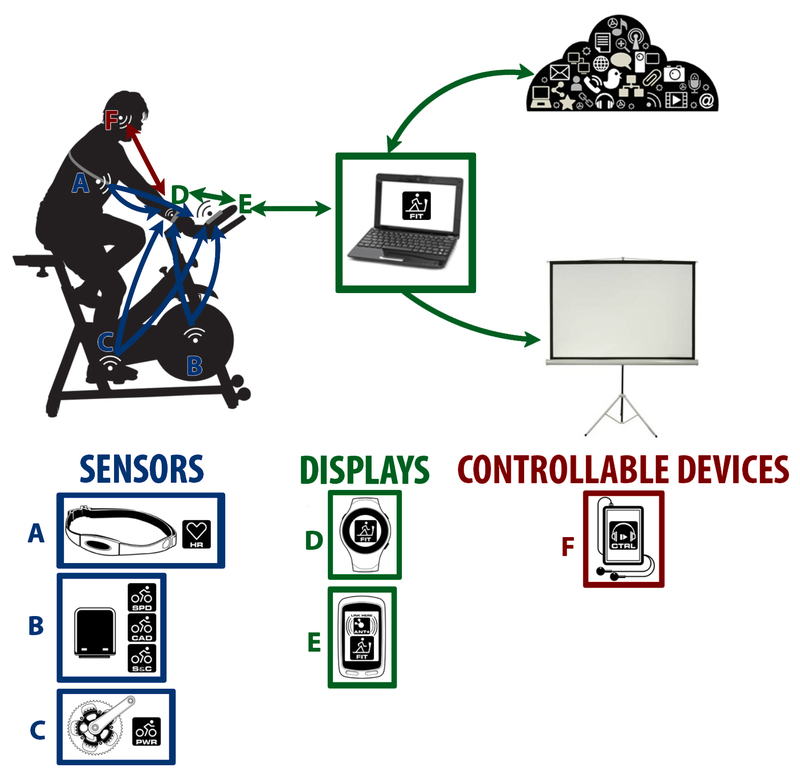 Wirelessly collect, transfer and view real-time data from multiple sensors on multiple displays. 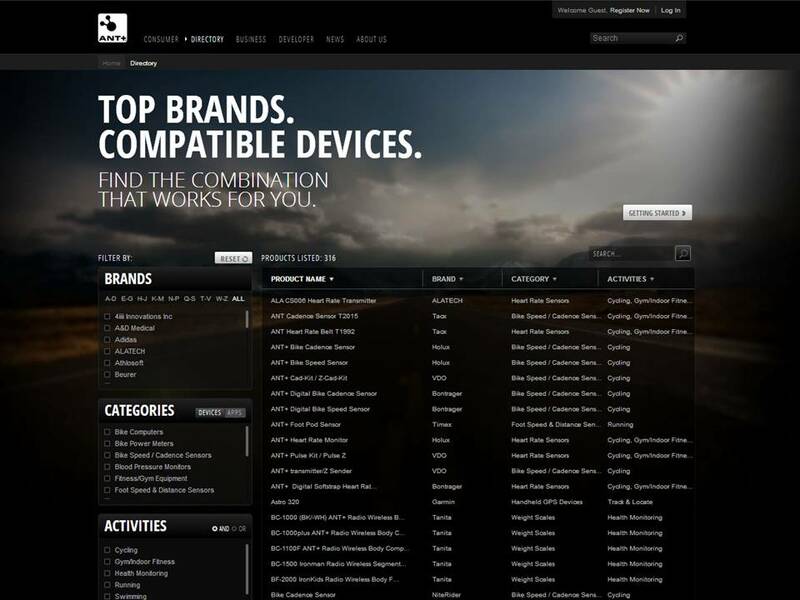 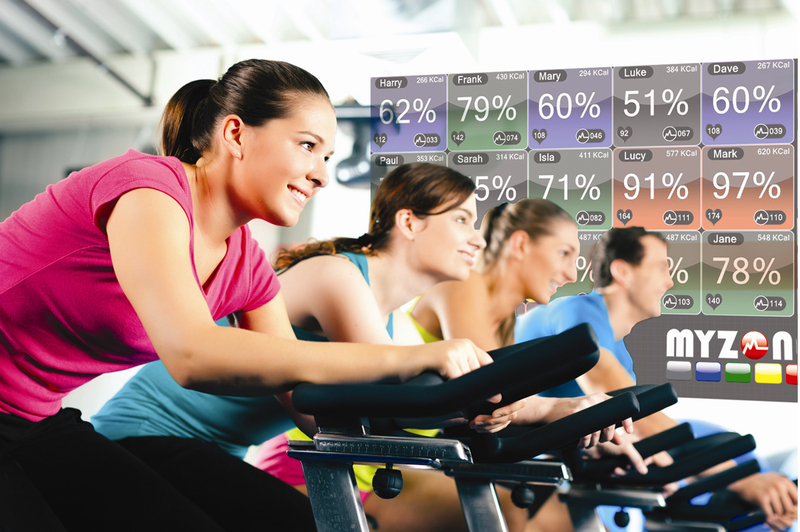 Sync top monitoring devices with best-in-class indoor fitness equipment. 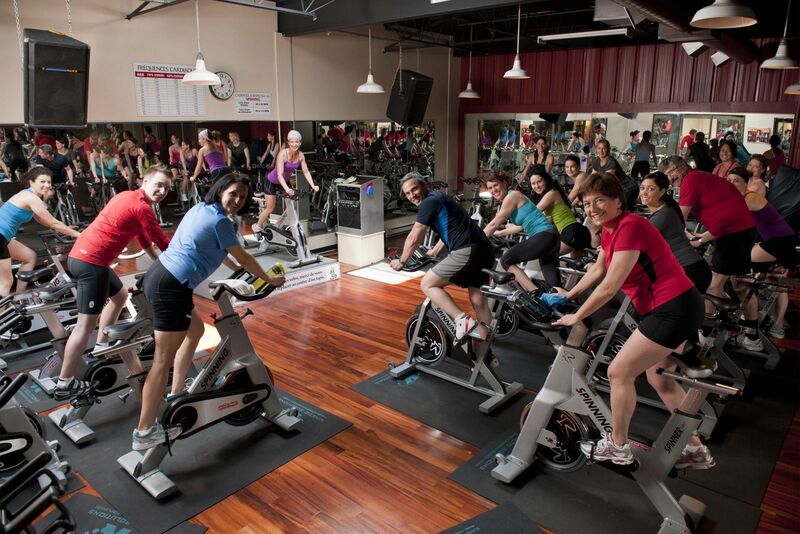 Products link with equipment by leading indoor fitness brands like Star Trac, Body Bike, Schwinn, Tacx, Woodway, Concept2, Watt Bike, etc.